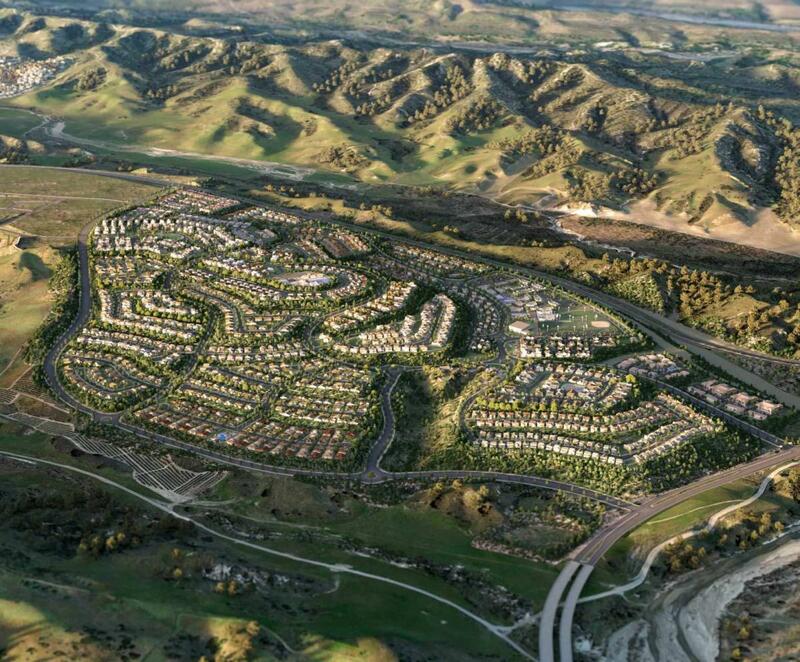 ima is the Master Landscape Architect for the design of one of Orange County’s newest communities in Rancho Mission Viejo. 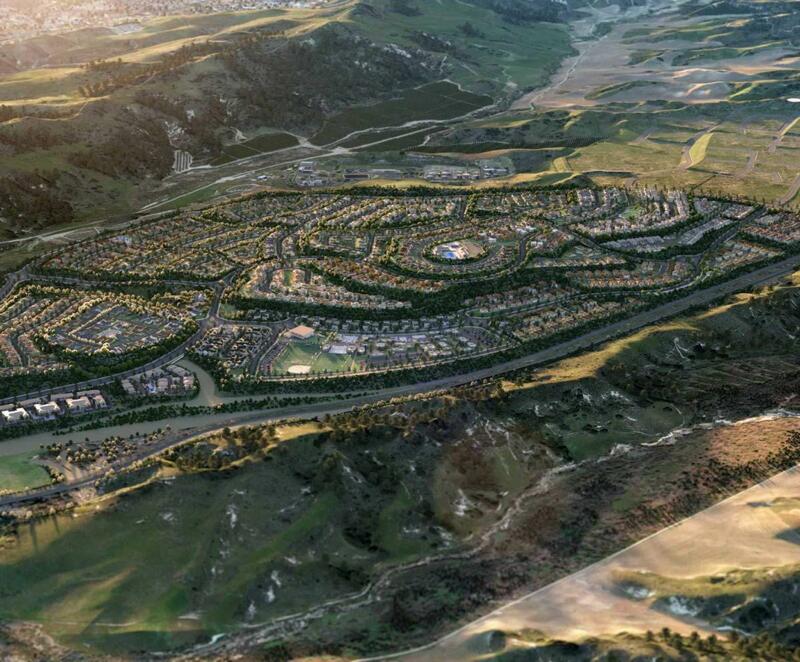 Rancho Mission Viejo will include new schools, parks, recreational facilities, up to 5 million square feet of commercial space and multi-use trails. 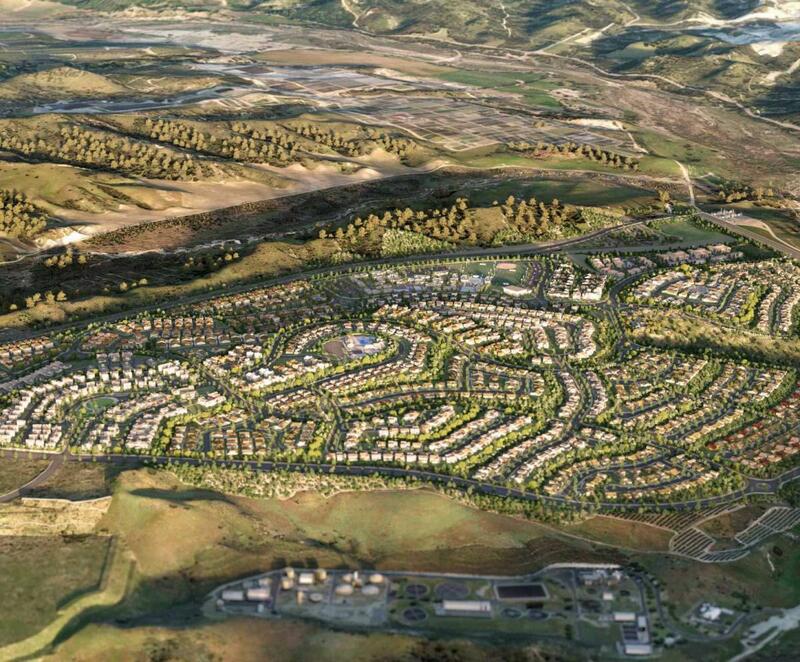 Up to 6,000 of the 14,000 new homes will be dedicated to residents 55 and older. 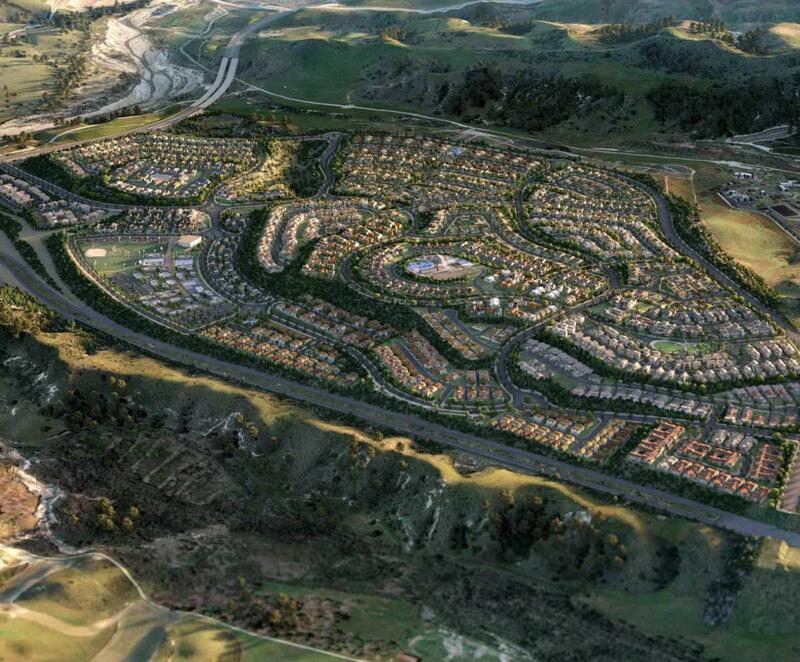 The most recent Rancho Mission Viejo project, PA 2 is approximately 800 acres and includes approximately 3,000 dwellings along with neighborhood retail, schools, child care and other support services. One of the main focuses of ima, as Master Landscape Architect, was to lead the design of the PA 2 landscape and amenities programs, including the design studies for the community garden, recreation facilities, parks, trails, amenities and open space areas. It was important develop a program that captured the interests of many diverse groups within the community and offer unique experiences that PA 2 may present. The community garden is within a working organic farm allowing for neighbors to tend to plots of vegetables, herbs and flowers with the help of Farmer D. The community garden cultivates real community and education while providing flavorful and nutritious produce for salads and sides.